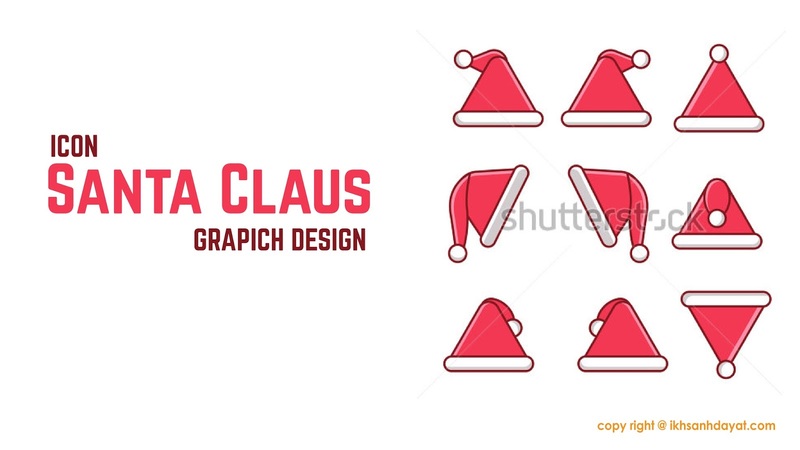 This is a tutorial to create an icon santa claus , using adobe illustrator CC.2015 . You can make this easily , very suitable for beginners in this way . .eps file if you want it, you can download below.